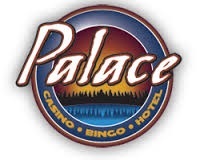 Package: $15 slot play and $5 off food voucher. 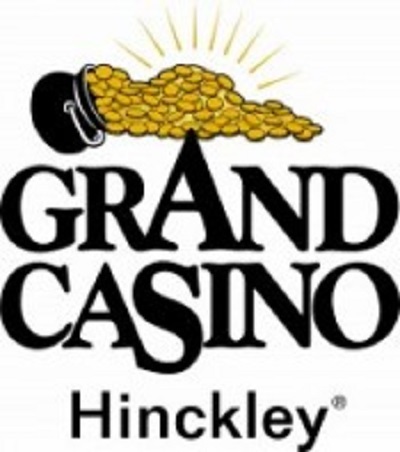 Seniors (over 50 years) receive an additional $5 slot play and $5 off food voucher. 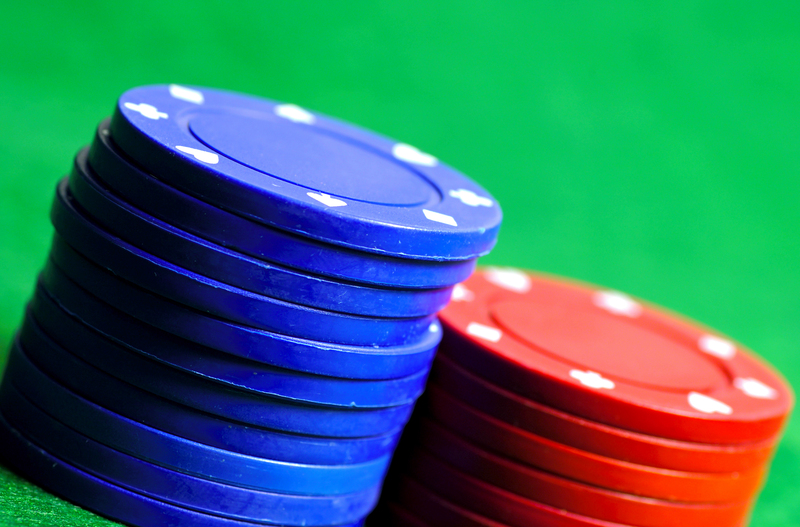 All will have the opportunity to earn additional free play; the amount varies and accrues at designated point levels. The full maximum amount of free play will be $90 to $95 per person. Package: $15 free slot play. Cost per person: $165 (double occ) or $220 (single occ). Includes (per person): 2 nights lodging, motorcoach transportation, total of $120 in free slot play (policies at casinos may require point accrual prior to free play availability), 3 reduced meals, 2 buy one get one drink coupons (Fortune Bay Resort Casino), 15% off in the Fortune Bay Resort Casino gift shop (excludes sundries and tobacco items), and a serene location with opportunity to boat and golf. Includes (per person): lodging and $50 free slot play; plus there is a free music show on Sunday afternoon in the Convention Center. Leave 11 am (11:45 am from Alex). Reservations must be made 10 days prior to trip. Free room coupons will be honored and $10 will be reimbursed upon check-in. Includes (per person): lodging and $50 free slot play.